The Legend of Polloman OFFICIAL PREVIEW! 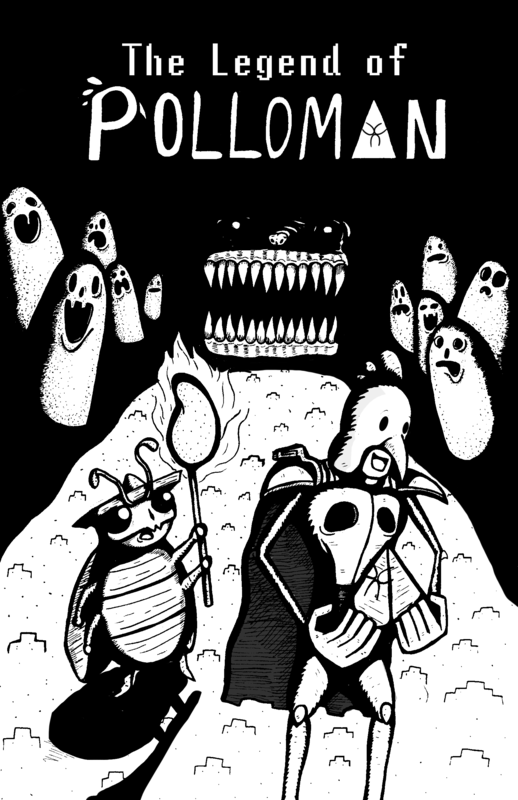 This is the official online reveal of The Legend of PolloMan! 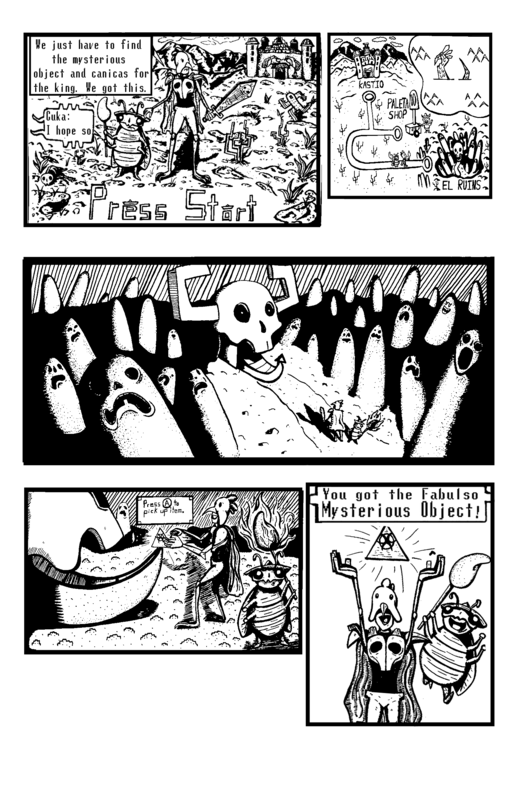 Here I have the title page and first 2 pages of this 10 page comic in high resolution for you all to enjoy. Like what you see? Then all you locals come, check out the 3C Comic Show at Victoria House in Beaumont, TX this Saturday! 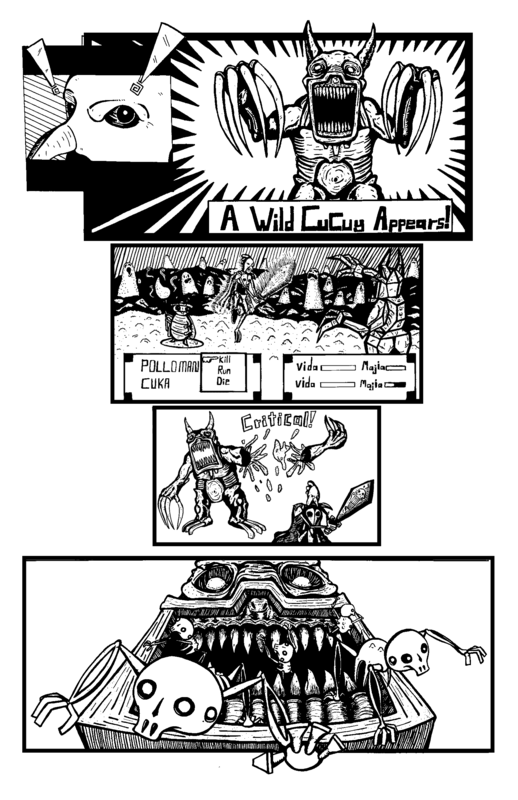 For those who are too far don’t worry as the full comic will be available as a webcomic soon enough. Enjoy and let me know your thoughts on in the comments! Next Post Interview for the Beaumont Enterprise!